Ryan is a Partner in the firm's Financial Services Litigation Group. His primary practice focuses on consumer financial services litigation, including representing clients in both individual and class/mass actions, involving a wide array of state common law and statutory claims, as well as alleged violations of federal statutes. 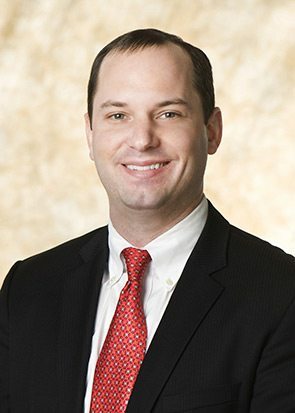 Ryan’s experience varies from general business and commercial litigation, with a special focus on complex class action defense and other high-stakes litigation, to representing governmental, nonprofit, and private clients on a broad range of other matters involving insurance, property, privacy, energy, and technology-related issues. While attending Tulane University Law School, Ryan served as Managing Editor for the Tulane Law Review, and as a Senior Fellow for the Legal Research and Writing program. After law school, Ryan served as a federal court law clerk to the Honorable Sharon L. Blackburn, United States District Court Judge for the Northern District of Alabama.